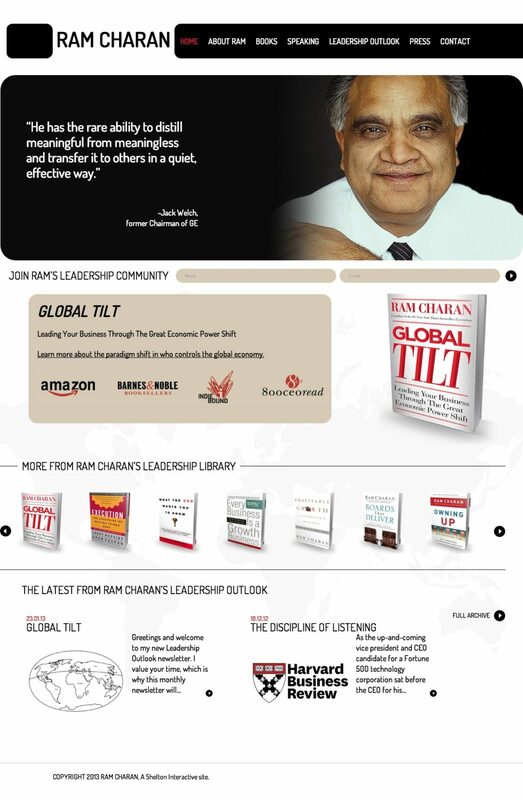 Latest build for Shelton Interactive was for ram-charan.com. This site featured custom post types for the Books, which was also used in conjuncture with custom widgets at the footer of several pages. 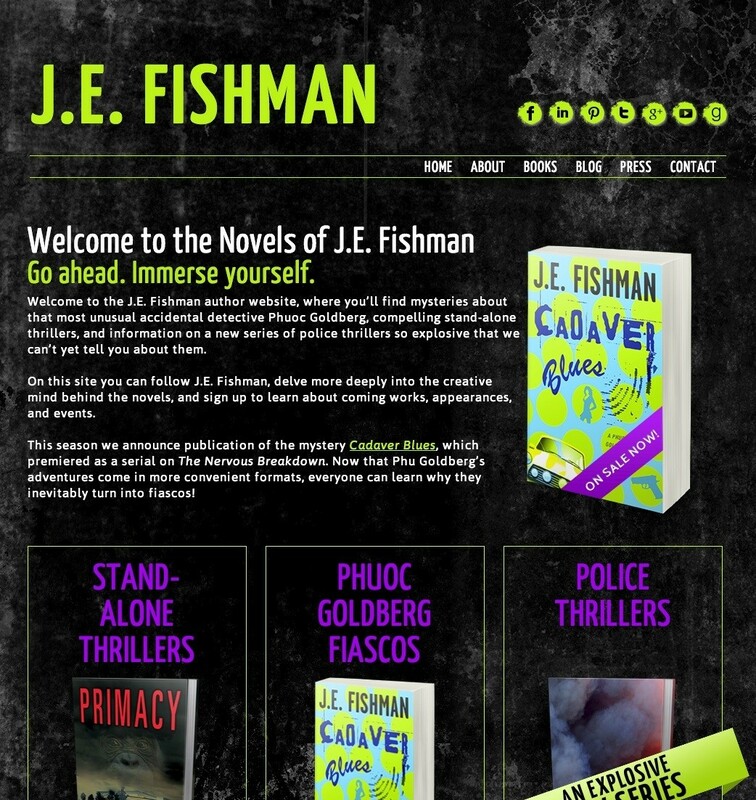 Latest build for Shelton Interactive was for jefishman.com. Like the other builds, Shelton Interactive provided the design, we also imported the clients blogger content into the wordpress build. 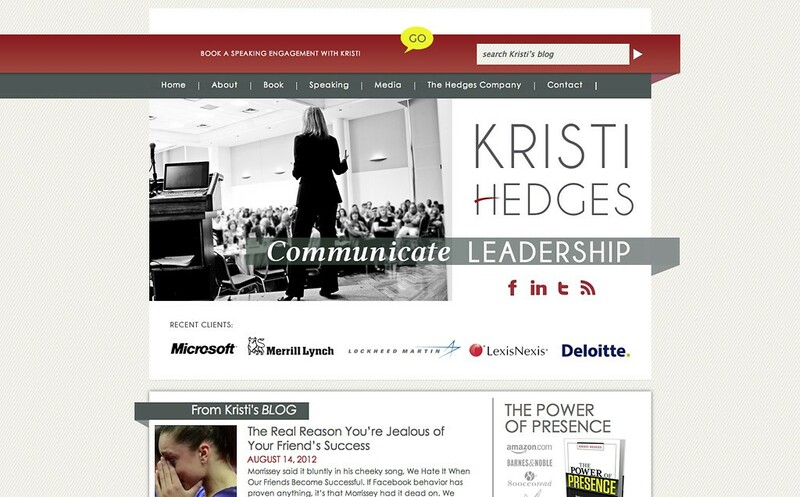 Site also featured custom fields to accommodate the design and still leave the content editing in one place, and built the theme as a thematic child theme. 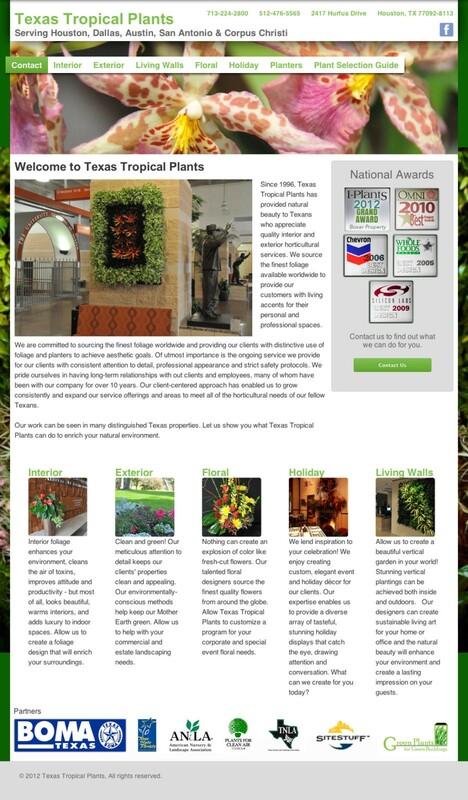 Designed and built the site for Texas Tropical Plants, experts in indoor and outdoor plant arrangements with locations in several cities in Texas. 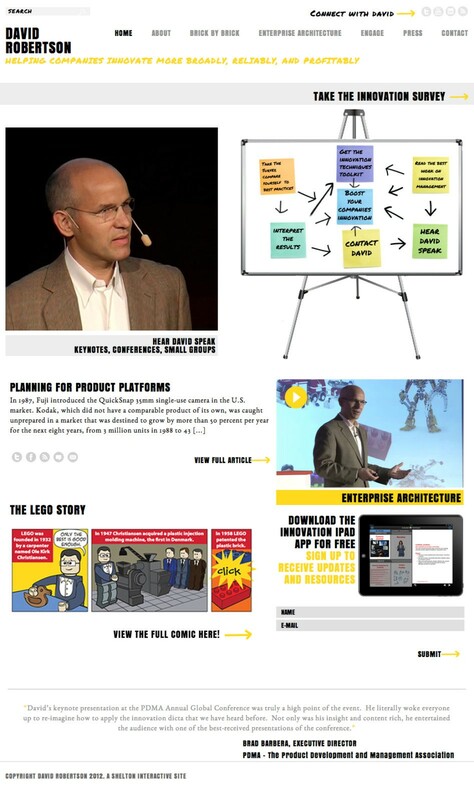 I built the site on wordpress and developed a custom thematic child theme for the site. 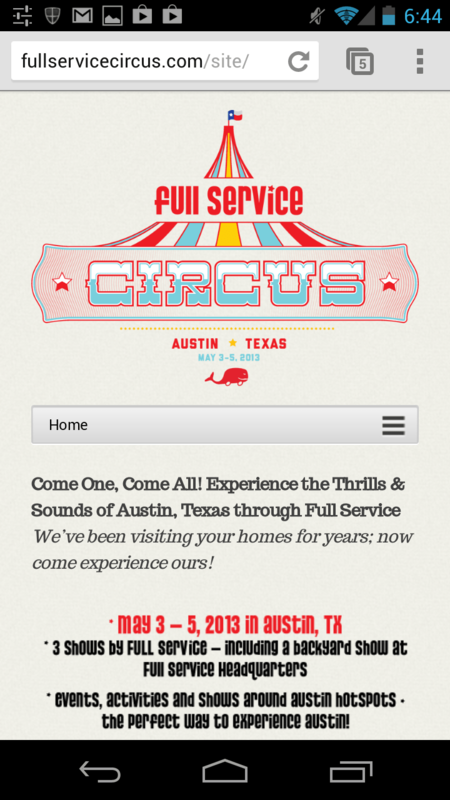 I’m also working on their social pages on facebook and google places. The latest build working with Shelton Interactive was for robertsoninnovation.com The site was a straight-forward information site with a blog, built on wordpress using a custom built thematic child theme, design was provided by Shelton Interactive. 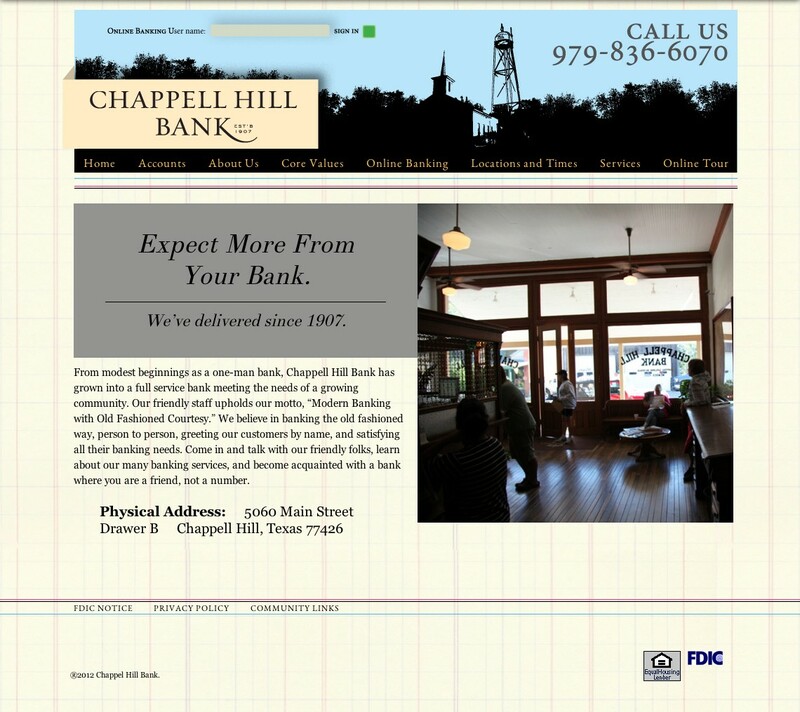 Built the new site for Chappell Hill Bank, a local bank in Chappell Hill, Texas known nationally for allowing lawful gun owners to carry their concealed handguns into the building. 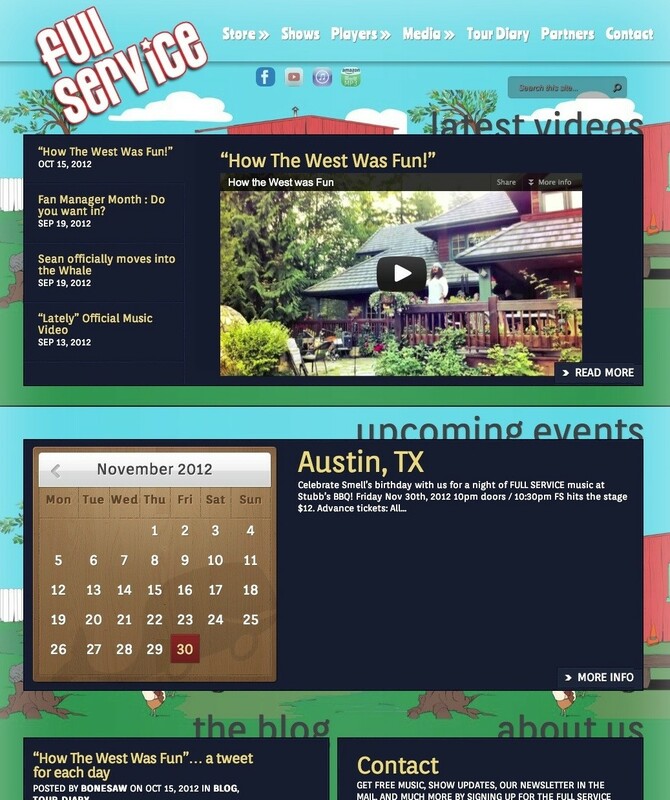 Built the site on wordpress with a thematic child theme, and the design was provided by Will Hornaday. 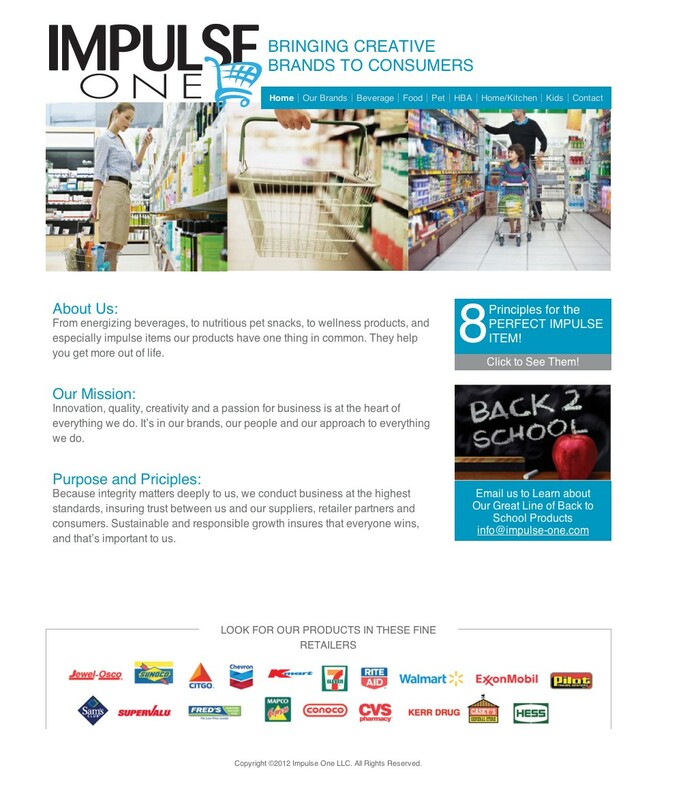 Impulse One had a new design for their site. I built a new thematic child theme with a new fading header, originally building the site with thematic made it really easy to upgrade to the new design.